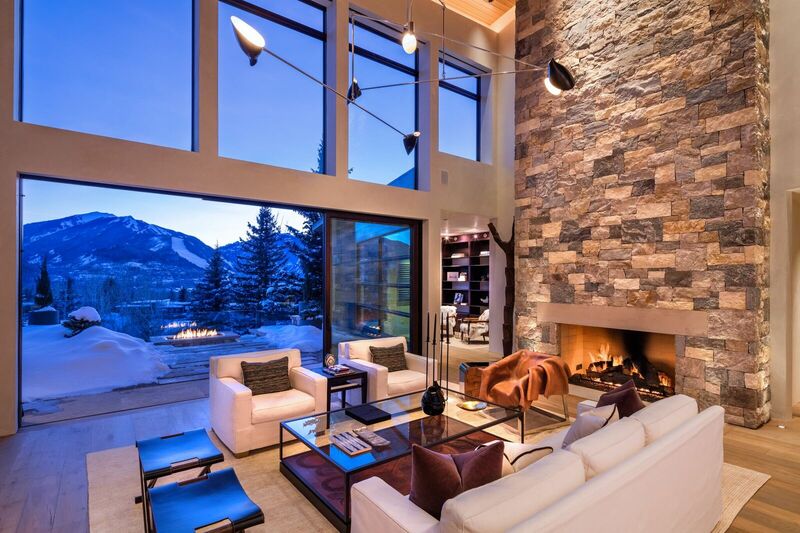 The luxury housing market continues to grow and thrive in Aspen, particularly during the always popular skiing season. A recent report by Douglas Elliman corroborates this impressive upward trend in Aspen real estate, showing that the booming market held America’s highest luxury threshold in 2017’s fourth quarter. At just over $11.8M, Aspen beat out other popular US luxury markets such as Florida’s Palm Beach and the New York Hamptons. In addition, fourth quarter Aspen sales showed significant growth in price from previous reports. Luxury sales averaged $14.1 million during this quarter, a 13.1% increase from one year ago. The median sale price showed even higher growth, at an increase of 18.2% and an average sale price of $13 million. Luxury market homes are also selling more quickly, with the average number of days on the market dropping to 281 from the previous mark of 394. This is at least partially due to a lower amount of luxury housing availability than in past years, showing Aspen’s growing strength in the luxury foothold. Stephen Kotler, who heads real estate appraisal company Miller Samuel’s Western division, noted an increased interest in Aspen and nearby Snowmass Village’s luxury hotels and condos. “Aspen/Snowmass Village is becoming much more a year-around market, as people are interested in spending time there beyond the ski season,” he stated in an interview with Mansion Global. While Aspen’s recent luxury market real estate growth is impressive, it’s hardly unprecedented, continuing a trend of upward growth that’s lasted for several years. In a recent interview, real estate agent Joshua Saslove explained that a number of factors make Aspen a perennial favorite for luxury buyers in all age groups. Aspen offers timelessness and trendiness alike, as it maintains its character as a winter resort town while continuing to grow in other ways. In particular, Aspen’s popularity during the summer months is growing. Resorts such as Snowmass Mountain are now offering summer entertainment, such as zip lining, mountain trails, and an alpine coaster. Saslove also points to the city’s growing interest for foreign and millennial buyers. 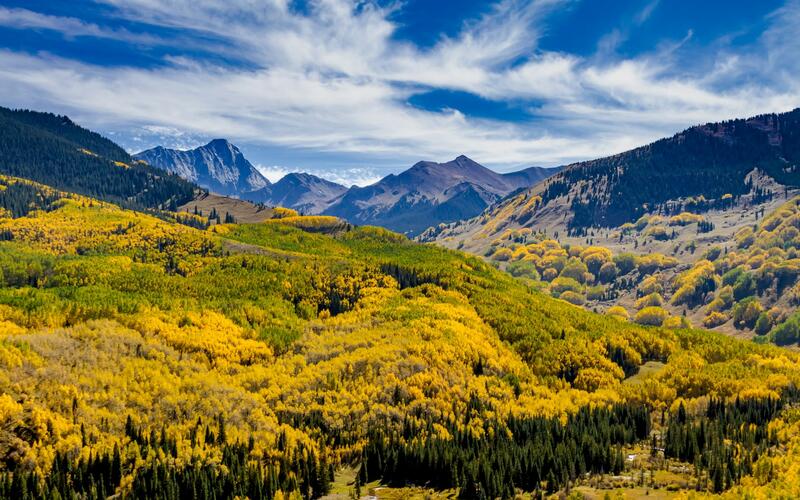 Foreign buyers now represent 20% of luxury real estate sales in Aspen, with particular interest coming from Australia. Aspen now hosts an Australia Appreciation Week annually. 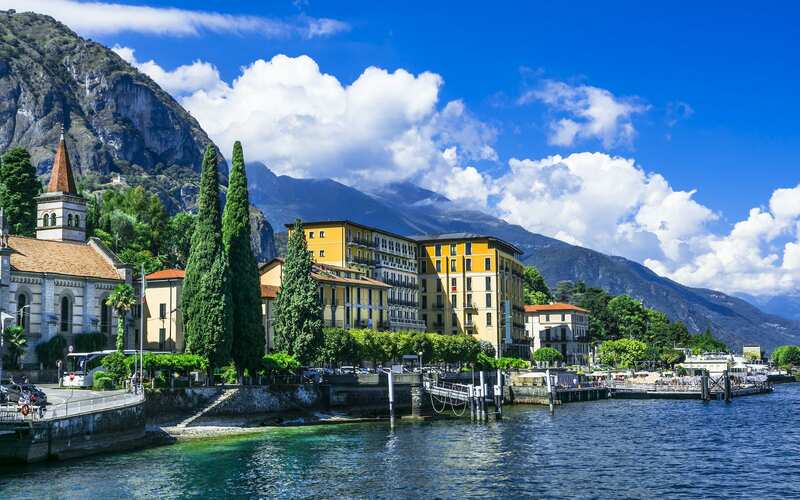 Millennial buyers are drawn-in by resorts’ increasing emphasis on trendy year-round activities. Take advantage of Aspen’s growing year-round opportunities for high-end real estate by contacting Aspen area luxury real estate agent Carrie Wells.